Thanks Denise! One advantage to island living is that we have the whole of SF to photograph by night. Looking forward to shooting together soon! Getting political momentum for investing in parks and trails out in the runway area is difficult because: a) people can’t generally go there, so it’s out of sight, out of mind; and b) the land has not been conveyed out of Navy hands yet. One of my goals is to bring open space opportunities to life with photos of the wildlife that frequents the Point. The more I look, the more I see. Thanks for your gracious note this morning. 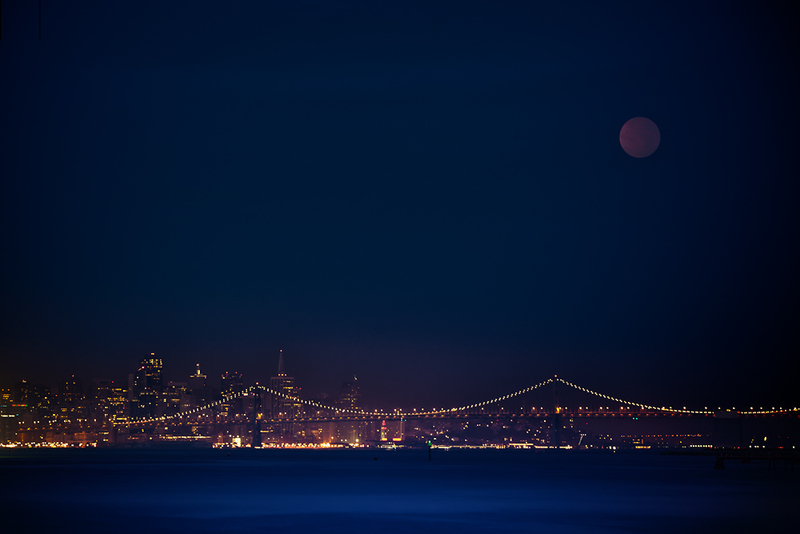 If you are willing, please do post it as a comment to the Alameda lunar eclipse picture. Please do read those things sometimes and you have some great links/information in your blog. I want to applaud you for the work your doing. Thank you. Its a difficult job getting information to the masses in a way they can digest it. I think you’ve done that here.